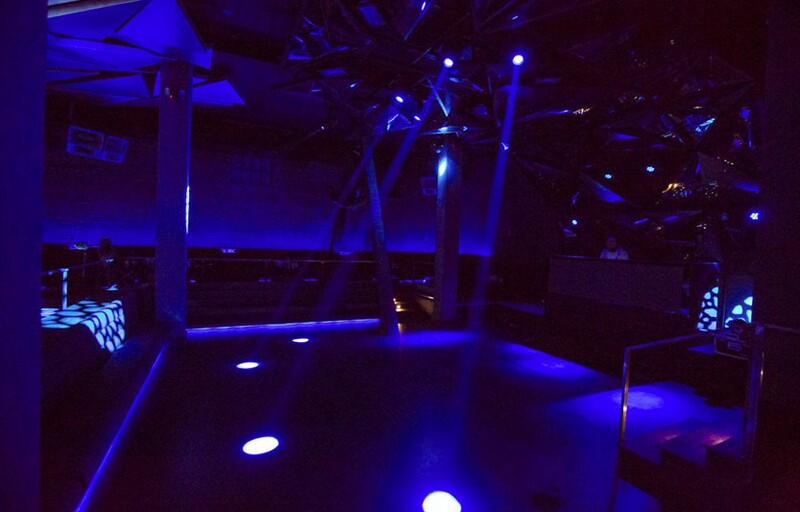 The first Gensler-designed nightclub in the world is right here in Hollywood. Welcome Project LA, which launches tonight in the legendary Roxbury space along Hollywood Blvd huddled in between Hemingway’s and Beso. Headed by Boulevard Nightlife Group and Project London, find an immersive experience with angular lines, next-level lazer lights over a modest dance floor, and a smattering of tables with clear views of the space. It feels edgy and futuristic because that’s the point — no exposed incandescents or weathered wood to be found. 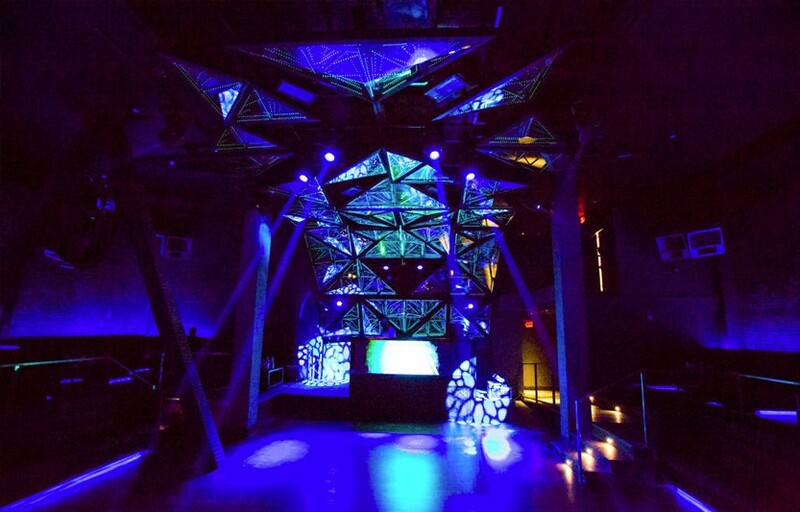 An illuminated DJ booth looks over the dance floor while a mesmerizing triangle light show done by V Squared Labs hangs above revelers. Check out this cocktail menu, though prices reflect UK pounds. One wonders, which celebrity will be the first one to order the F*** Me I’m Famous? (A cinnamon fireball served with pop rocks candy). 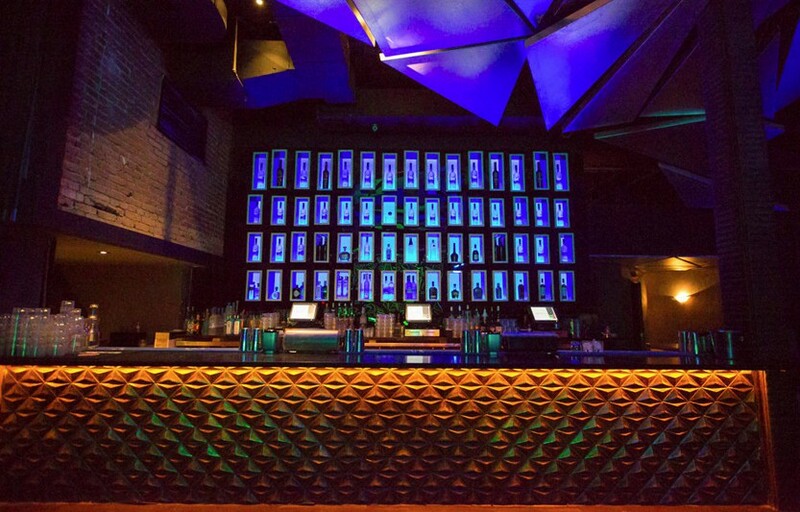 We have a guestlist on Saturdays at Project now – check it out on our app. Project Fridays is now Urban night. Where is Project LA located? Project LA is located in the old Roxbury space at 6356 Hollywood Boulevard. How much is cover charge at Project LA? 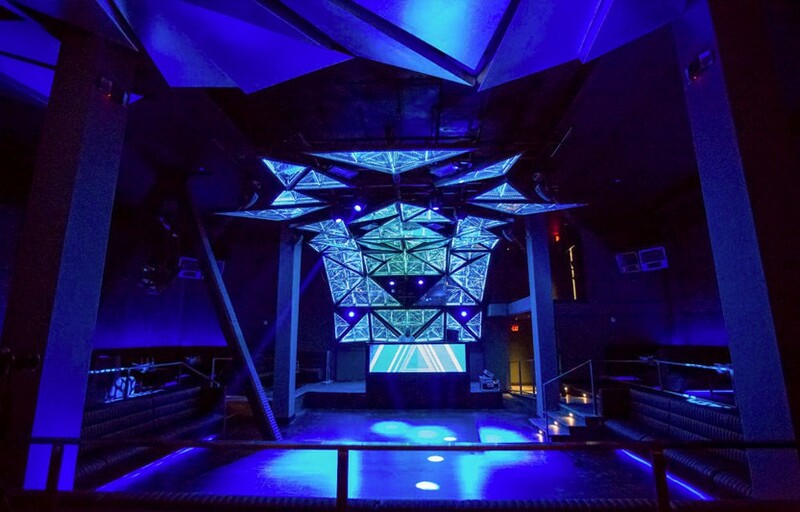 Project LA does not have cover charge – you need to know a promoter or buy bottle service. How long will I have to wait at Project LA? Wait times generally aren’t super long because of how exclusive the club is. When is Project LA open? Project LA is open from 10-2 AM on Fridays anD Saturdays. What are the best nights to go to Project LA? Fridays is Asian night. Saturday is hip hop night. What is the dress code at Project LA? Is there parking near Project LA? There are several lots around Project LA that range from $10-20. Street parking is also available if you arrive early enough. How much do drinks cost at Project LA? Drinks are roughly $15 apiece, bottles are 350-400 each. Project LA hosts mostly local talent but once in a while you’ll get a big name guest DJ. What kind of music do they play at Project LA? Varies depending on the DJ, usually a mix of top 40, hip hop, and EDM. Where can I find an list of upcoming events / DJs at Project LA? You can download the Discotech app to book tables, sign up for guestlist, and see upcoming events at Project LA. You can also visit the Project LA website for more information.